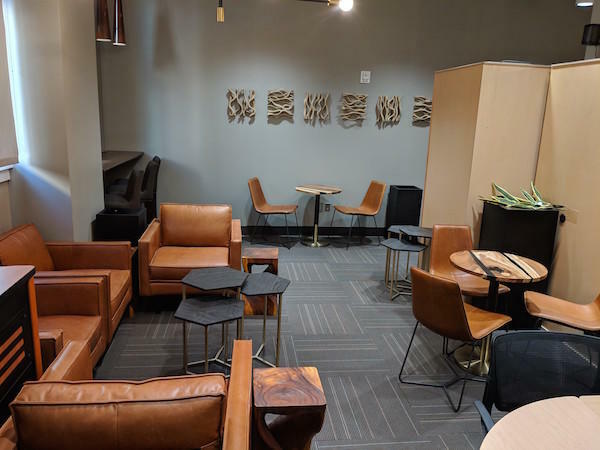 Parlay Café provides a unique environment that enables members and guests to work alone, meet others, and attend gatherings or events. 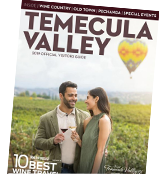 Business professionals can purchase an hourly, daily, monthly or annual pass. 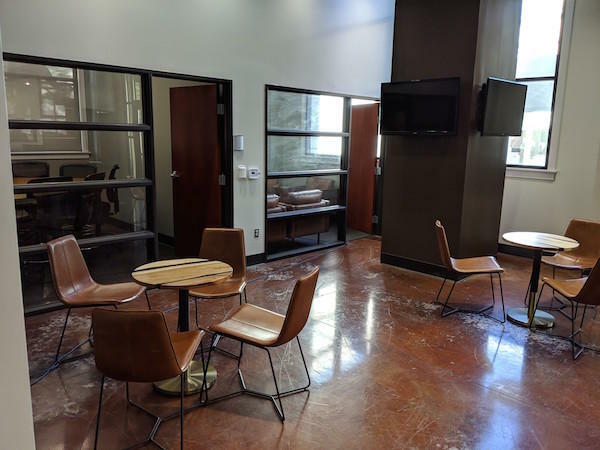 Additionally, there are several private meeting and conference rooms available that accommodate up to 45 people, as well as mobile phone pods that provide a soundproof environment for private cell phone calls. 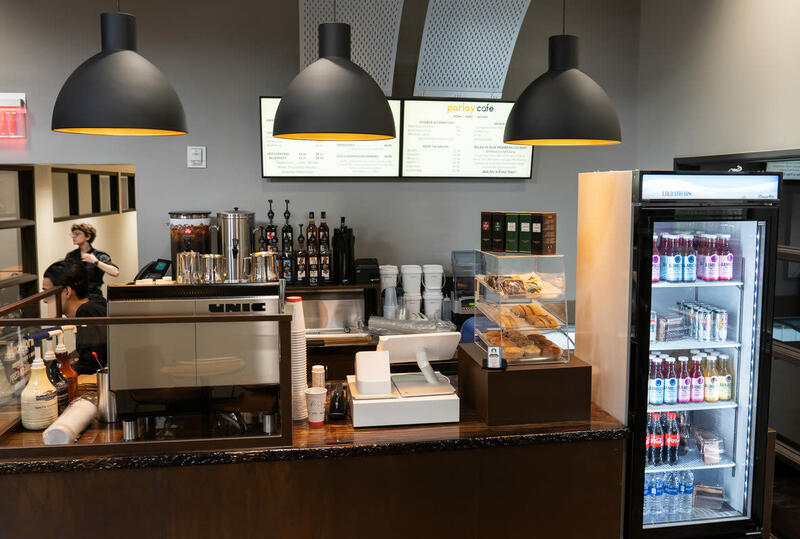 A full-service espresso bar in the lobby is open to the public for coffee drinks and light fare. 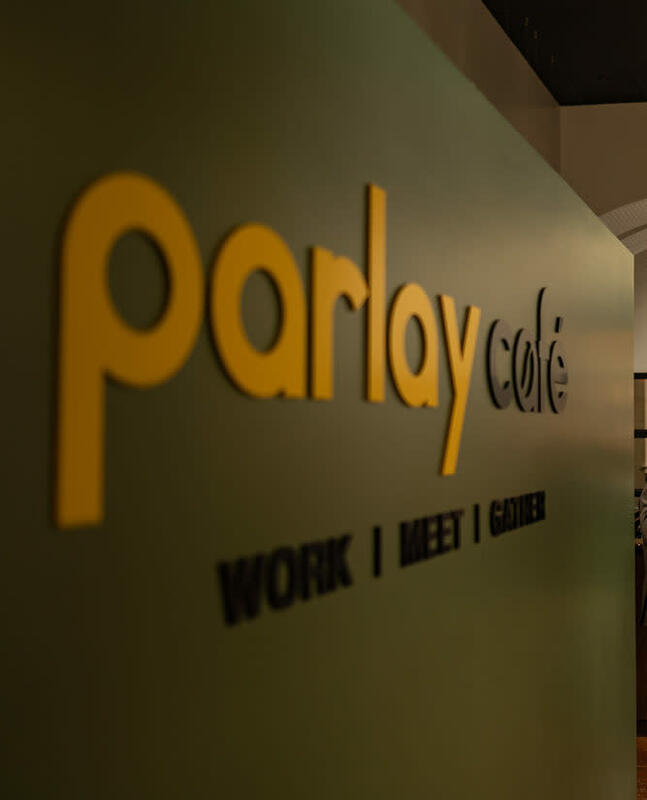 Founded in 2018, the Parlay Café executives have extensive backgrounds in successfully launching startup companies over the past 20 years. 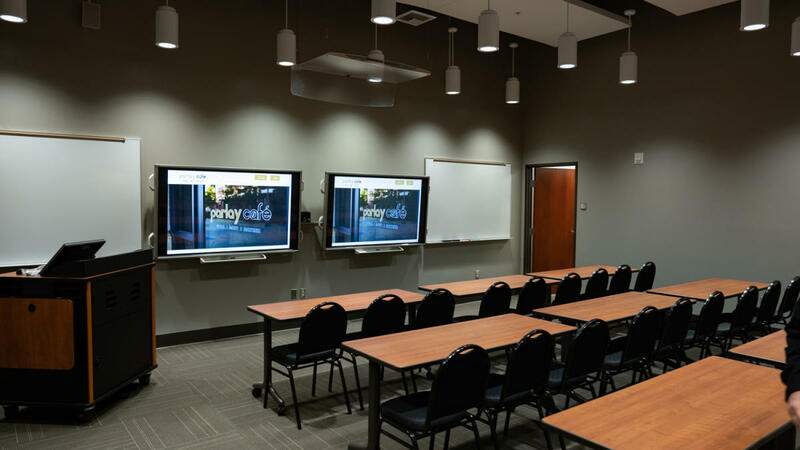 Headquartered in Temecula, California, the company plans to franchise its service offering around the country.